Can you believe Fall is just around the corner? Summer went by so fast! 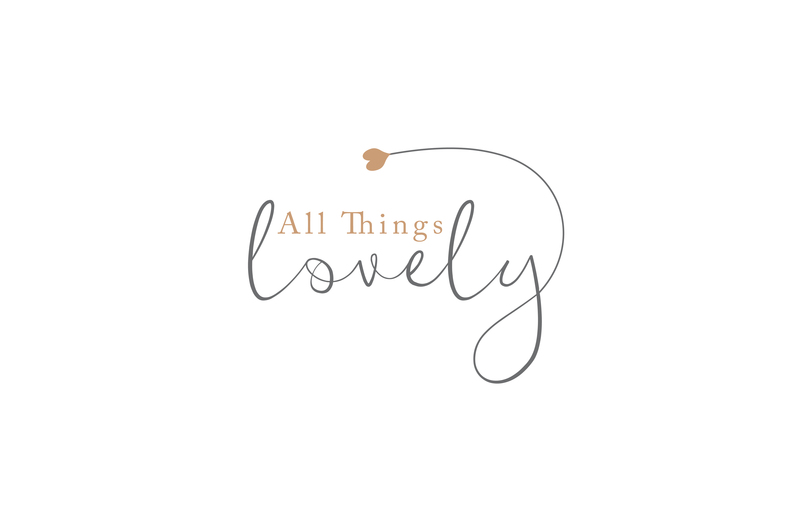 Granted, it was a whirlwind Summer for us with Oliver’s bith, NICU stay, our move, and my brother’s wedding. Now we’re settling into our new place, I’m getting back into working, and before we know it, Summer will really be over. Luckily, I’ve always had a special place in my heart for Fall. Football, chunky sweaters, scarves, pumpkin spice lattes, corn mazes! While it’s bittersweet to say goodbye to Summer, there are so many things to love about the Fall. My husband loves when the weather gets cooler. We live in beautiful Colorado where there are plenty of fun, outdoor activities for us to do together. Go stargazing! Just driving our car up to a local park, laying down the backseat, and stargazing under blankets with some snacks and good conversation for a few hours can be really, really romantic. 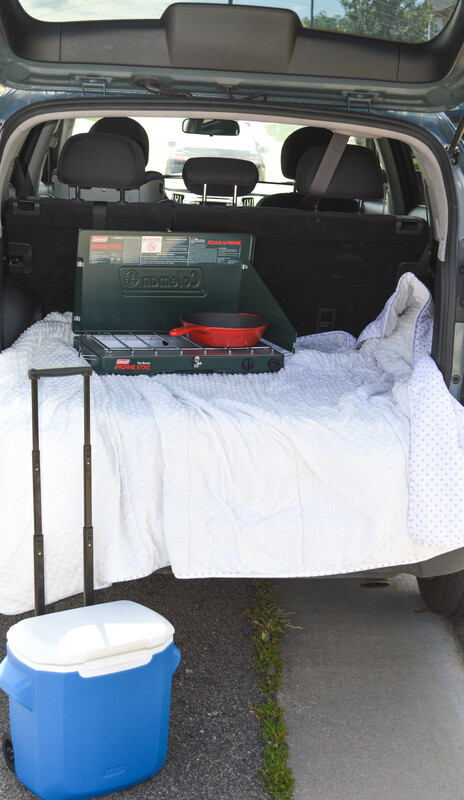 I make sure to pack up the car with lots of Coleman Tailgating products for any stargazing nights we embark on this Fall. Go see the leaves change! Growing up, my dad always took us up to the mountains every fall to see the leaves change to a beautiful gold. It was a great family tradition and could be a really fun day spent with your significant other. 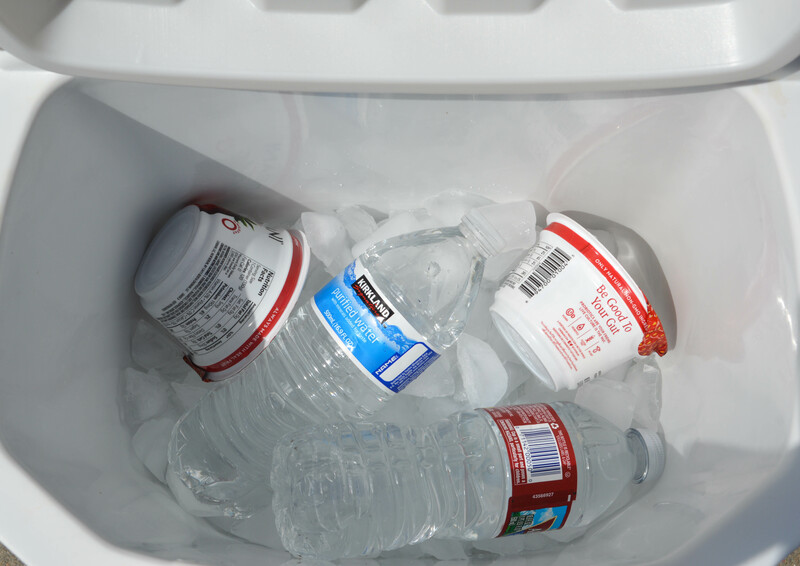 You can use these products for a nice picnic, after your fall hike! Daytime picnics can be extremely romantic. Cheer on your local football team with friends! Heading down to the local stadium with your Coleman products in hand, can make for a really fun day. 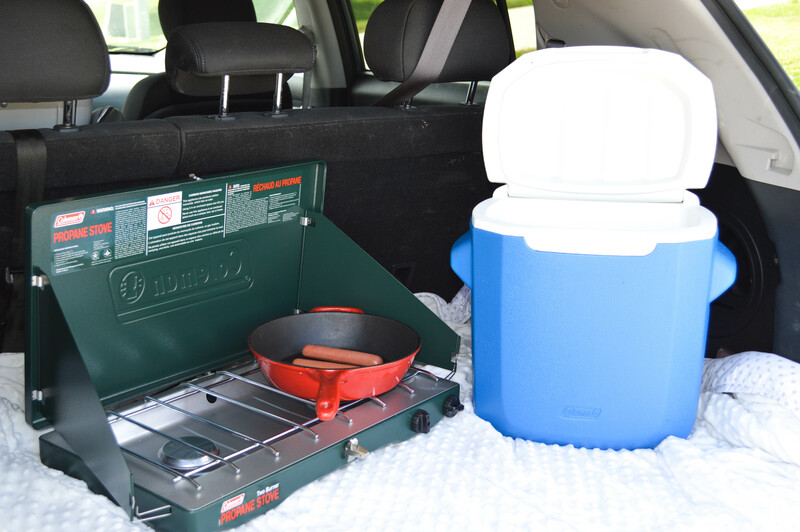 Grill out of your trunk, have a cold beer, and enjoy your company. 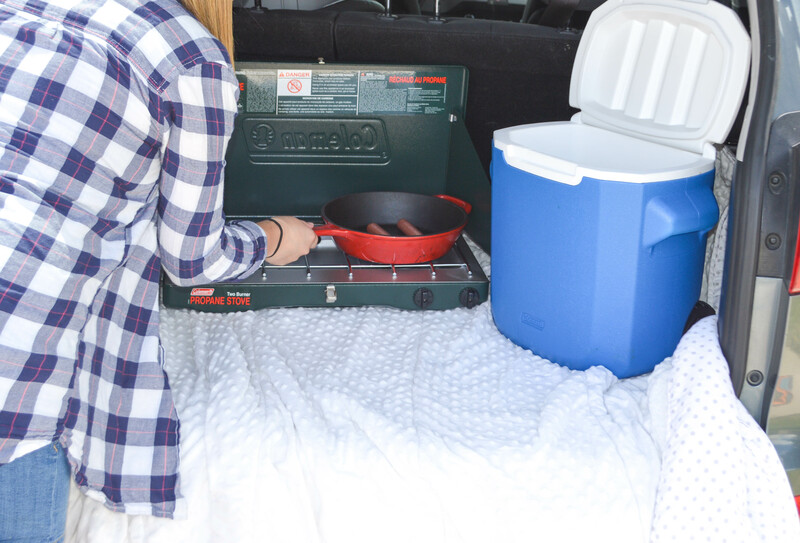 Tailgating is an awesome and fun fall group date. 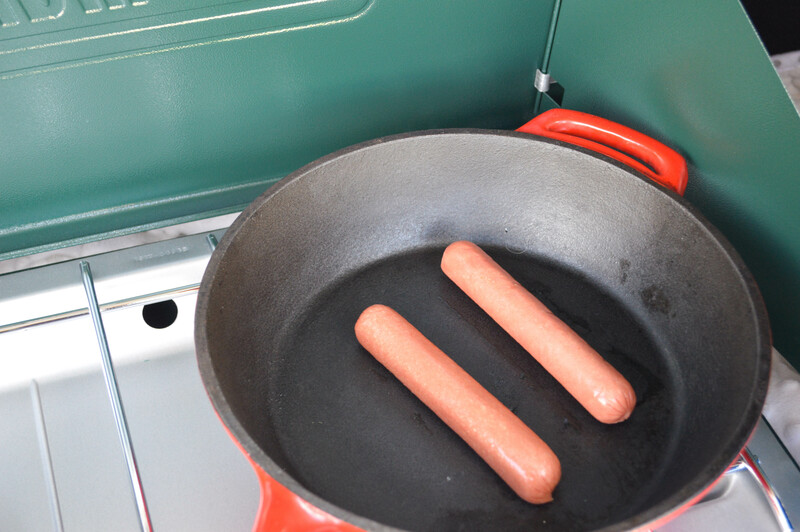 For all these date ideas, I like to pack yummy food that can be easily cooked on our Coleman stove and nice cold drinks and snacks in the cooler. 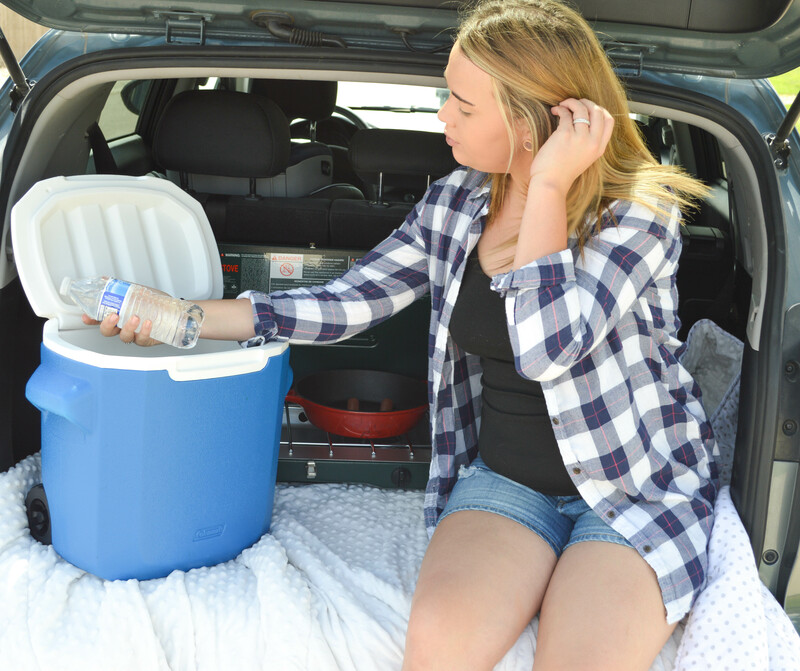 You can get Coleman tailgating products so easily on Walmart.com! Have them shipped directly to your house with free 2-day shipping, or you can pick them up in store within 2 hours! It was so easy. 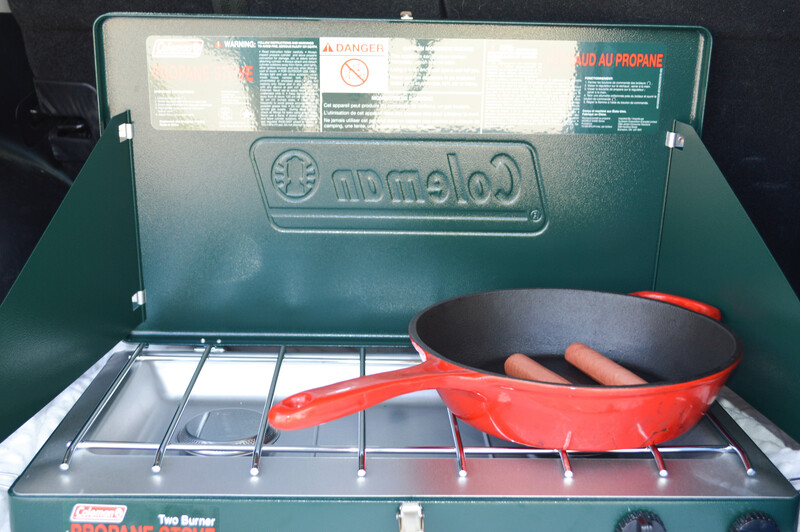 What are your favorite tailgating products? Comment below!